ERIC 'The King' Cantona is beloved of Manchester United supporters of a certain middle-aged vintage – and fans in the north now have the opportunity to have an audience with their wilfully unconventional hero. 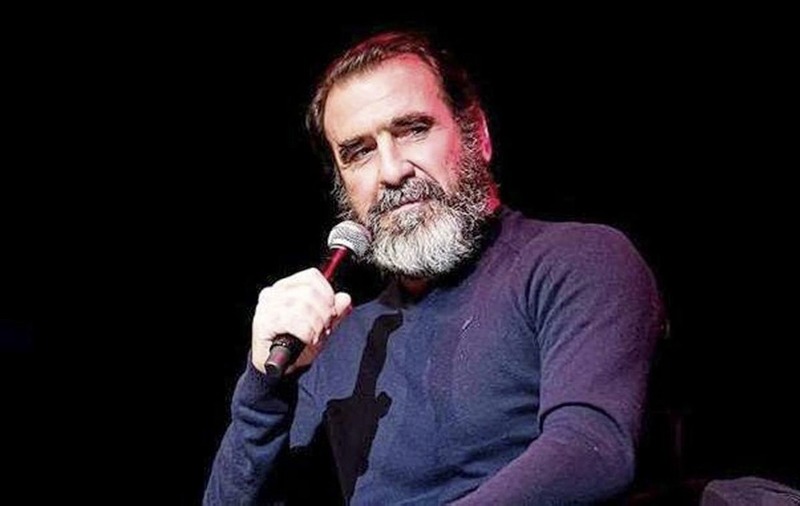 The French footie legend will be at Belfast's Waterfront Hall on October 29 for the descriptively billed An Evening with Eric Cantona: The Return of The King. Cantona will be discussing his favourite players, why he retired at the peak of his career and why he loved Manchester United. 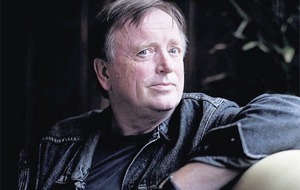 He’ll also talk about making the surreal Ken Loach movie, Looking For Eric and whatever else is on his mind – you may even get to sample his famed philosophising firsthand. "I am really looking forward to coming to the UK to talk onstage. I have lots of stories to tell about my days at the greatest club of all, my beloved Manchester United, with the best fans in the world." 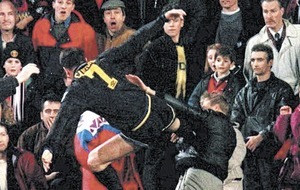 Confirmed Cantona crazies can avail of VIP and VVIP Packages to ensure they make the most of their hero's impending visit. 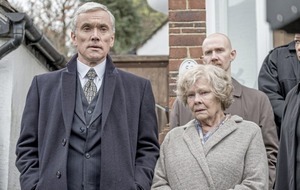 VIP tickets cost £200 and guarantee a seat in front few rows, plus a photo with Eric, while VVIP's will fork over £500 for the privilege of a front row seat, a champagne reception with Eric and a "large professional photo" taken with him, which will then be signed and framed. 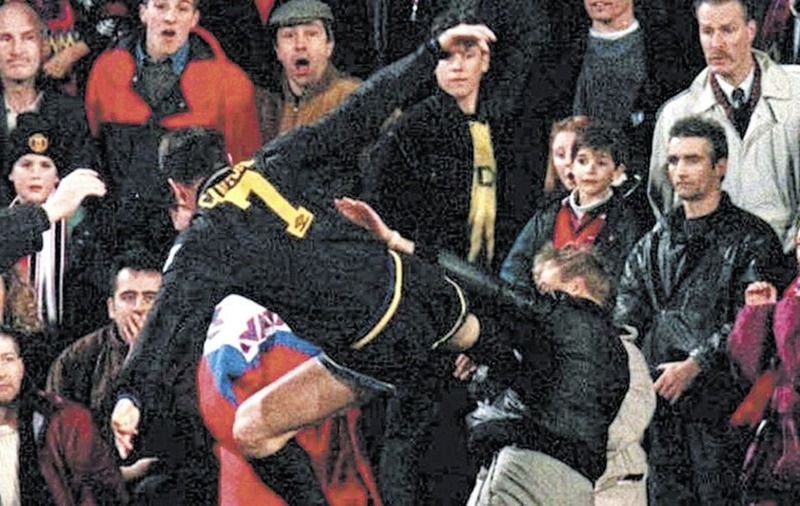 VVIP ticket holders can also bring along an item to get signed – we suggest a copy of the classic 1995 single Kung Fu by local beat combo Ash, which immortalised Cantona's infamous 'interaction' with an abusive Crystal Palace fan on its cover.